One of the brightest ethnic holidays – the Reindeer Herder’s Day – took place in Salekhard on the bank of the Polyabta River. 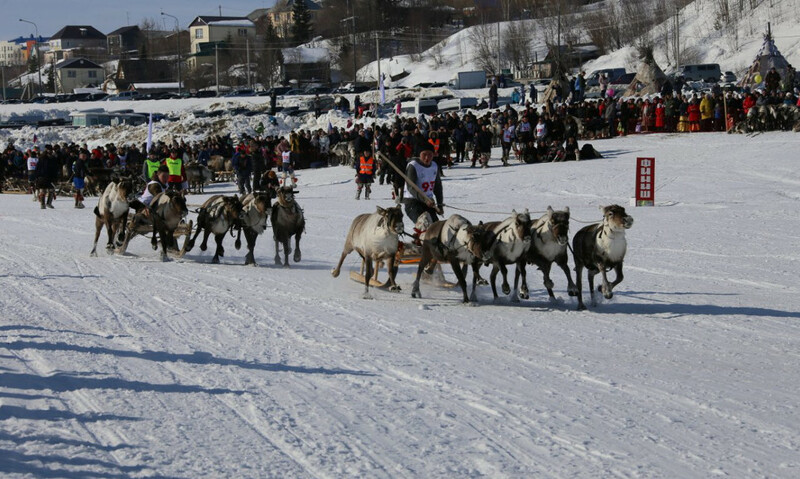 Traditionally, the race on reindeer sleighs became the most picturesque and interesting event. Grownups and children gathered to see the race and to support participants.